Kelli has been a registered nurse since 1997. She began her practice as a nurse at Sioux Valley hospital in Sioux Falls, South Dakota in medical/surgical care. 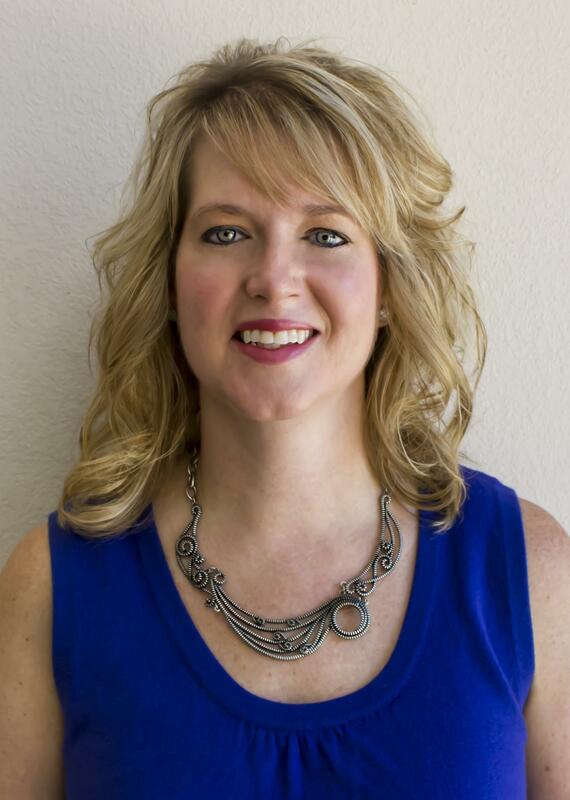 Kelli practiced as a critical care nurse, a certified wound, ostomy, and a Continence Care Nurse as well as a Nursing instructor in Lincoln and Omaha. Kelli is board certified as an Advanced Gerontological Nurse Practioner. 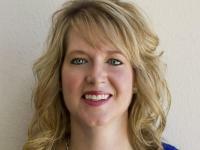 She has practiced as an APRN at Alegent Health in Omaha and presently Palliative Care Services of Nebraska.